Today’s show is all about VOLUNTARY VULNERABILITY. 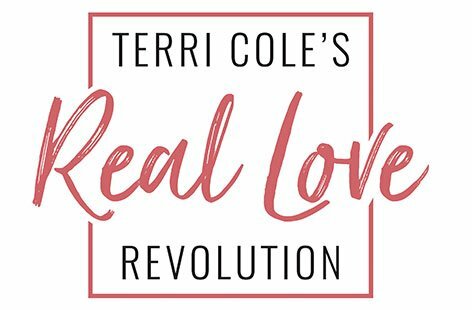 I recently had a listener write in and say that she was concerned that she was sharing too much too soon, so I want to get clear about WHEN you should be vulnerable, and how you can use it to help you grow. 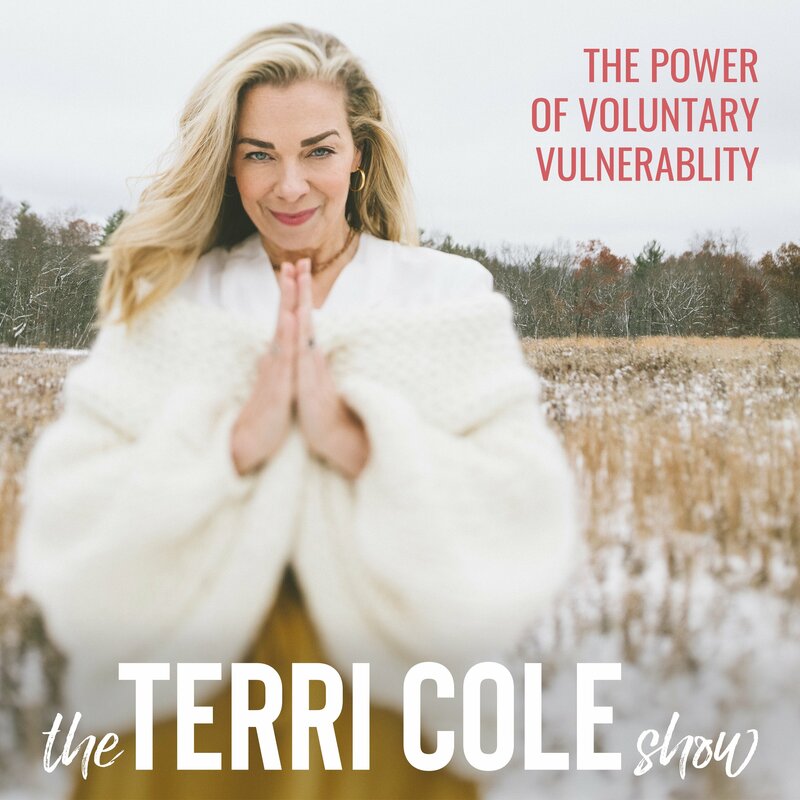 I give you some ideas on how you can develop and nurture voluntary vulnerability in your life – because we really want vulnerability to be a choice!